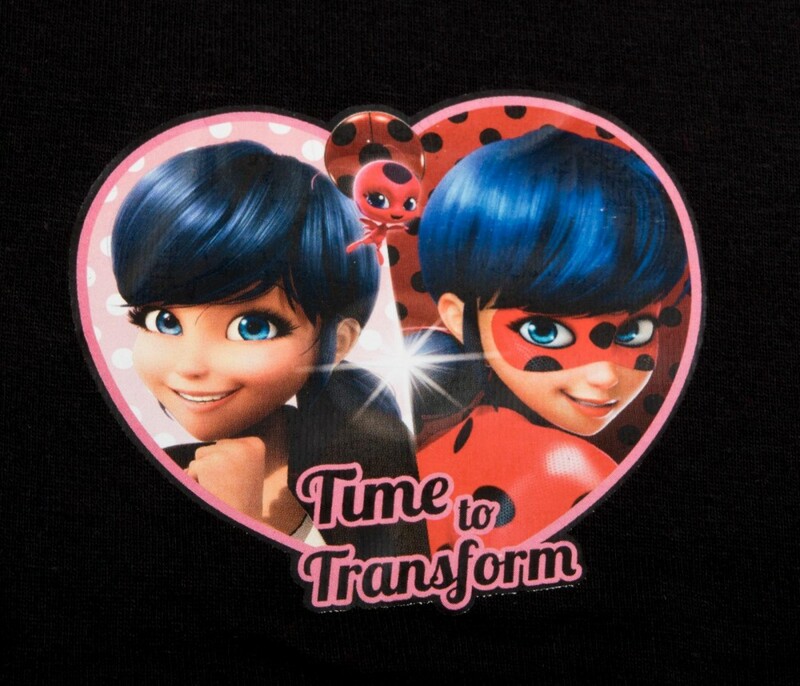 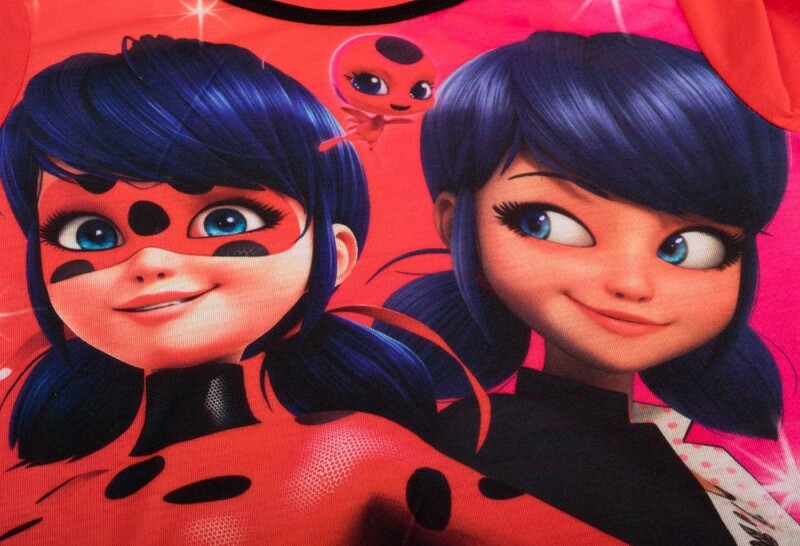 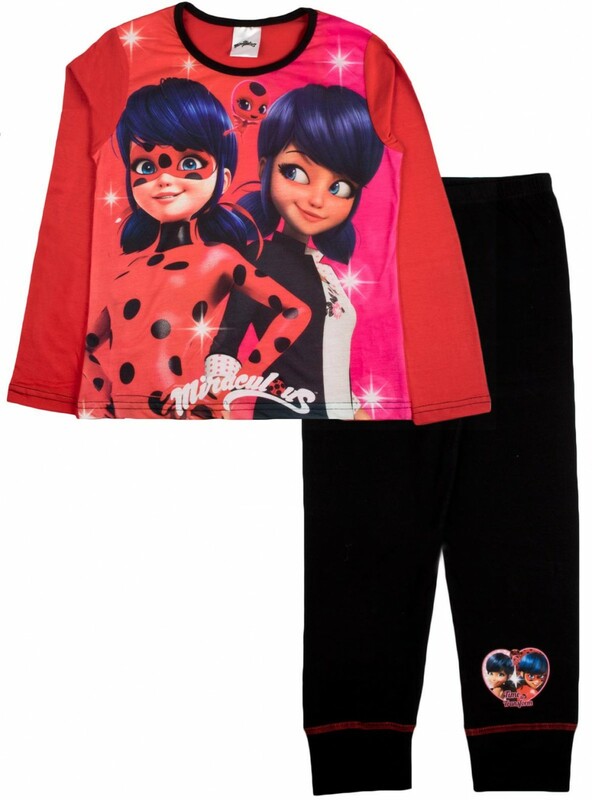 The set features images of the character Marinette along with her alter ego Ladybug and her Kwami Tikki. 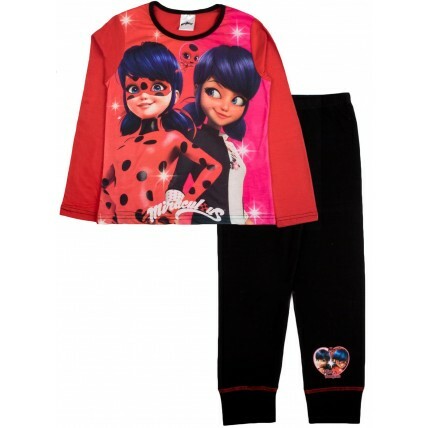 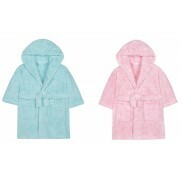 The set includes a long sleeved top and matching cuffed bottoms. 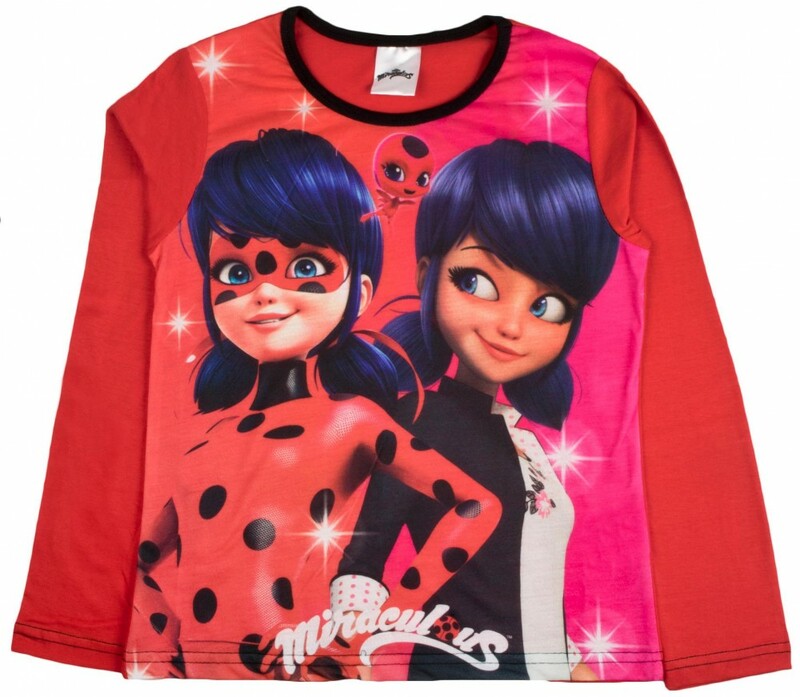 A perfect buy for any Miraculous fan.